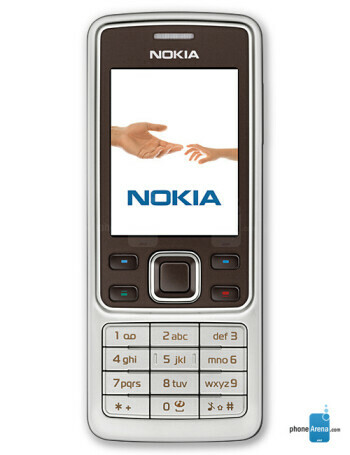 Nokia 6301 is the UMA-capable version of the 6300. 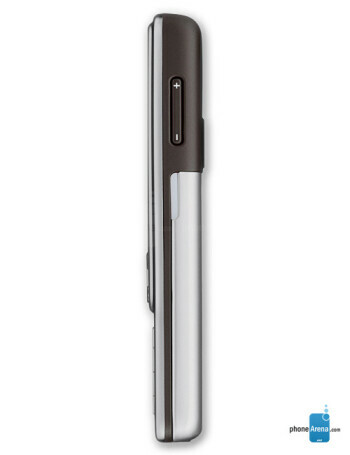 Featuring WiFi, the device is a dual-mode phone, seamlessly switching between GSM and WiFi networks. 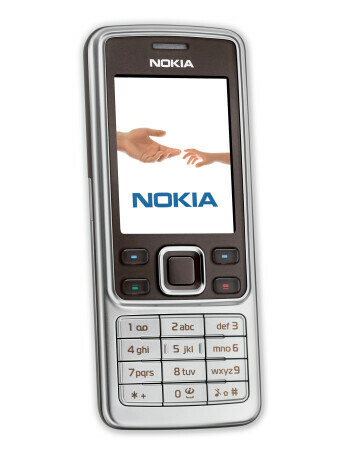 Identical to the 6300, the 6301 is a half-inch thick mono candybar with QVGA 2” display, slot for microSD memory and Series 40 interface.